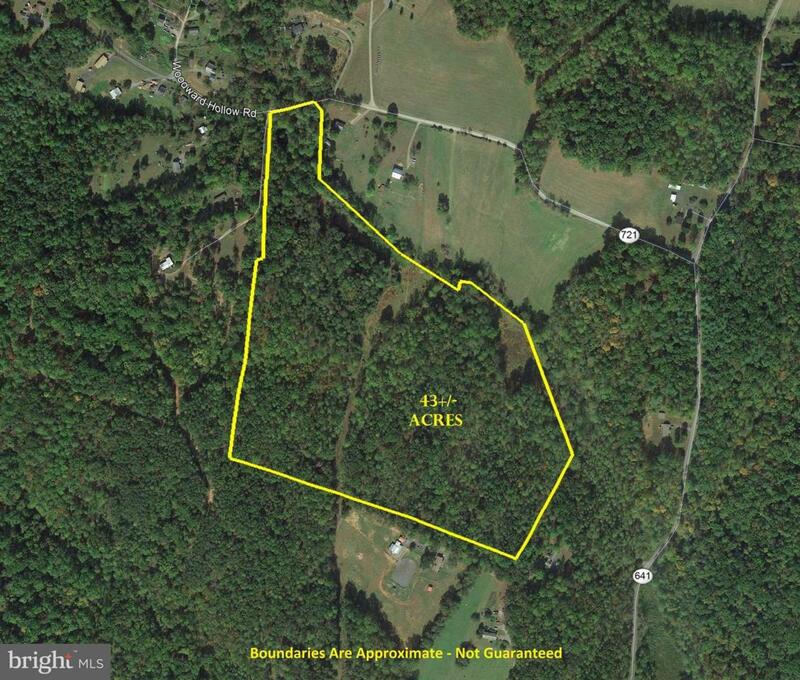 43+ acres of beautiful, rolling land offering an abundance of possibilities! Property is mostly wooded allowing for privacy with multiple potential home sites. Situated on a dead-end, state maintained road surrounded by peacefulness & mountains, you'll forget you're less than 10 minutes to town & Route 29! Great location to enjoy all that Madison has to offer with hiking, fishing, wineries & more!